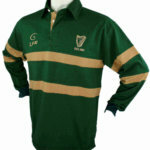 A beautiful Irish Rugby jersey in the Classic Style. 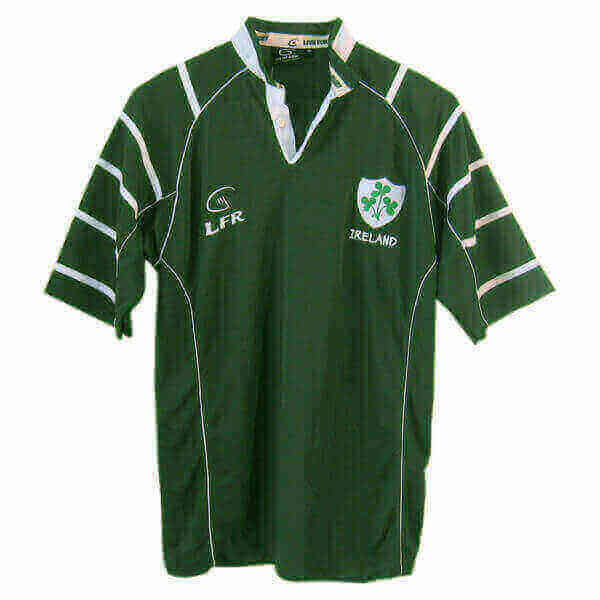 Green cotton jersey with embroidered 3 shamrock logo. 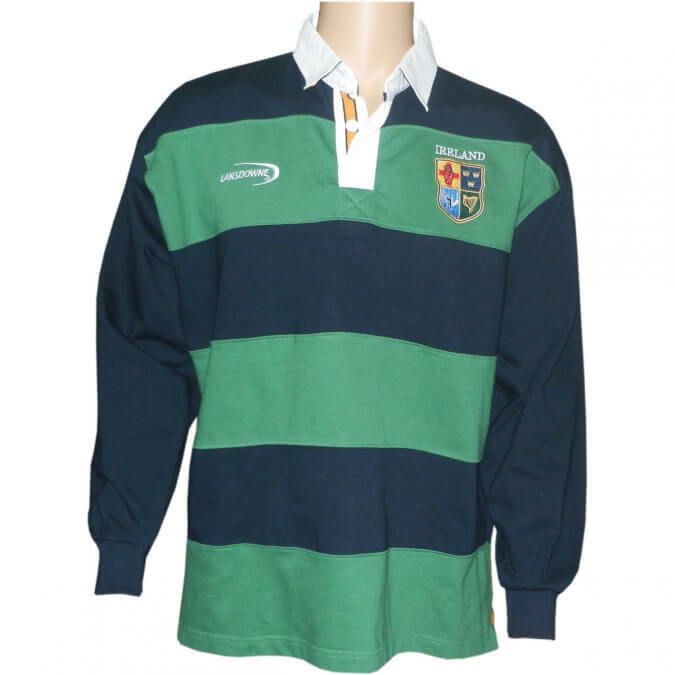 Classic loose cut fit. 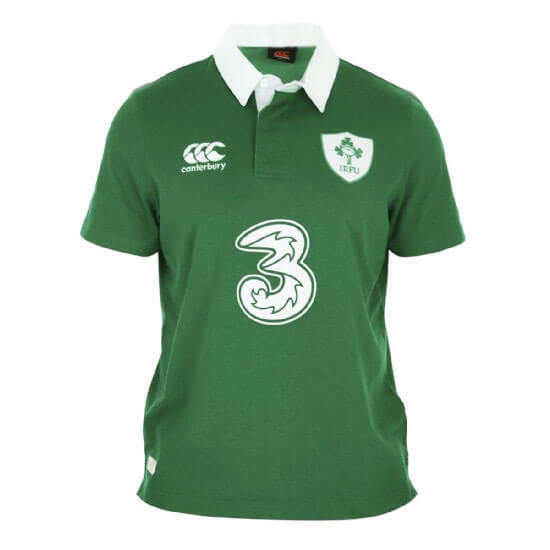 Official Irish Rugby Football Union merchandise. 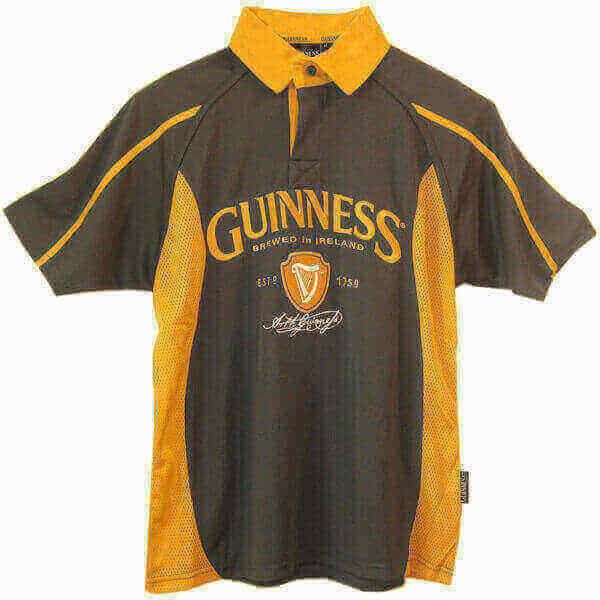 Please note: We currently only have size X-Large available in this rugby jersey.